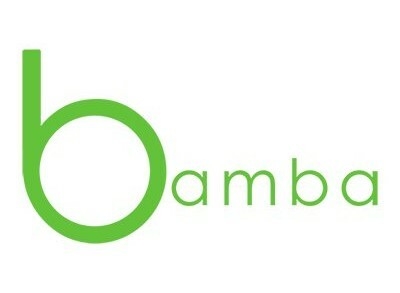 Embleema, a Metuchen NJ and Paris, France-based startup advancing blockchain for health, closed a $3.7M Series A funding. The round was led by strategic partner Pharmagest and Techstars. The company intends to use the funds to accelerate the joint development of blockchain-based applications for patients and pharmacies, and further commercial deployment. 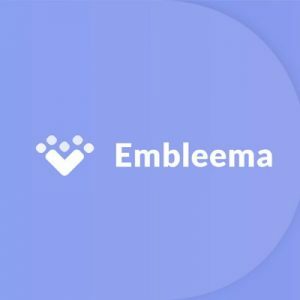 Led by CEO Robert Chu, who left his role as Senior Vice President, Global Technology Solutions at IMS Health to found it in June 2017, Embleema is the patient-driven healthcare blockchain network for secure sharing of personal health records. Hosted on a private Ethereum blockchain, the company’s secure repository provides the healthcare ecosystem with a holistic view of patients’ medical history. Supported by a team of healthcare and technology executives from Harvard Medical School, T-Systems, the Pharmaceuticals Division of Pierre Fabre and iBionext and Nokia / Withings Digital Health, Embleema launched PatientTruth, a blockchain-based personal health record system, which lets patients assemble their health history from dispersed health records and gives them full control over data sharing with smart contracts, in July 2018. Patients receive tokens in exchange for their active participation in clinical research. Now, the company aims to accelerate the release of the first decentralized marketplace for sharing Real World Evidence and Clinical Data. Embleema is also joining the 3-month Alchemist Blockchain Techstars Accelerator to gain access to more than 150 mentors including Internet pioneer Jeff Pulver, Gary Rubinoff, Managing Partner of Alchemist Capital, a venture fund focused on blockchain, Trevor Koverko, CEO of Polymath, Leanne Kemp, founder & CEO of Everledger, or blockchain pioneer Steven Nerayoff, involved in top projects including Ethereum. The accelerator also provides investment capital to participating companies.